If you have not registered your child/children to play either soccer or baseball this is your last chance to get them on a team in 2016. Cathy must confirm the teams and players numbers with the governing bodies by April 1 but there may still be room to get your child on a team. Contact her ASAP for more information at soccer@castletonsportsclub.ca . 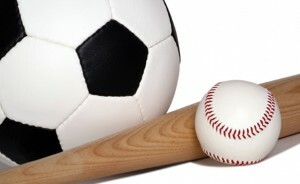 Jeff has until April 8 to confirm his teams and players, contact him at baseball@castletonsportsclub.ca .